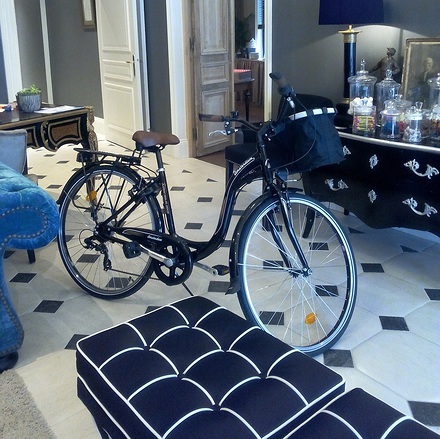 4 beautiful bikes just joined the team of the Hôtel Vendôme! We loan them for free, take the opportunity to travel the city and its surroundings by bicycle ! And if you go to the show tonight ? 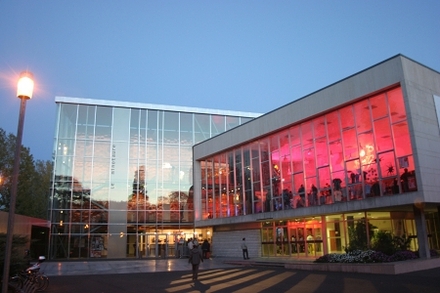 Enjoy your visit to Vendome to enrich your journey with a show ! Read more : And if you go to the show tonight ? The oldest establishment in this city of the Loir-et-Cher has just been renovated from top to bottom to regain its former glory. 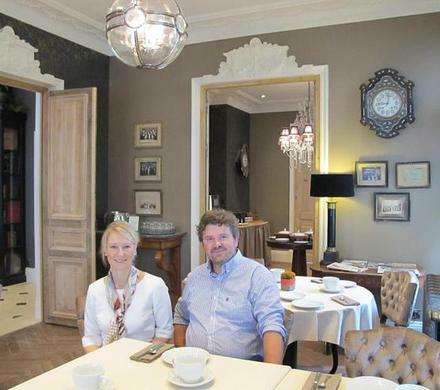 Valerie and Dominique Berurier, already established for 12 years at the Hotel Mercator (southbound exit Blois) have bought the Vendôme Hotel in July 2014. VENDÔME HOTEL, THE CHOICE OF ELEGANCE. 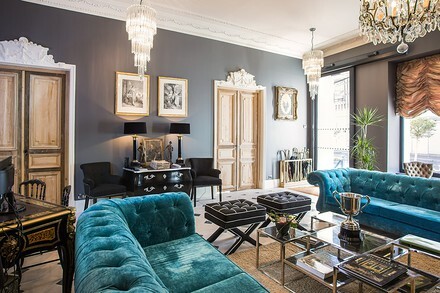 HOTEL VENDÔME RETURNS WITH HIS LUXURY ANTIQUE. 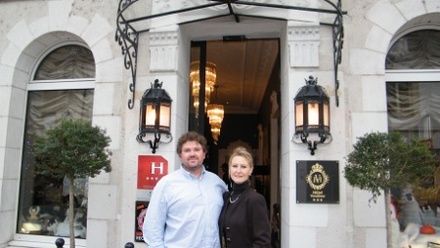 From floor to ceiling, if not from the basement to the attic: the Vendome hotel completes its metamorphosis.